To the most strong, brave and beautiful woman I know - my mother. You have taught me everything I know - your selflessness, love for family, and your kind heart made of 24k gold. 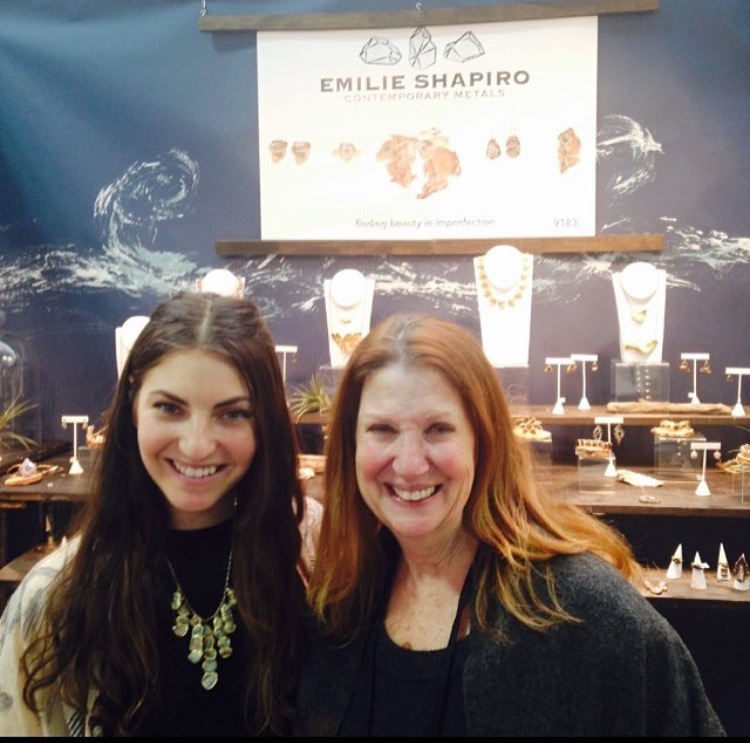 Your love for jewelry and art are contagious and planted a seed in me at a young age. Thank you for teaching me so much, being my number 1 fan, and letting me pick through your jewelry box. I love you past the moon and stars, and back again! 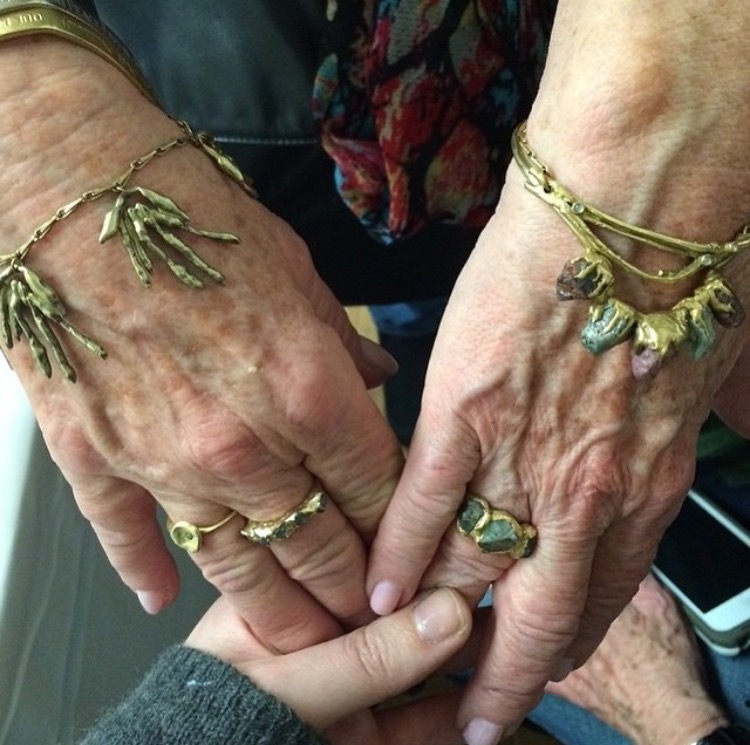 Here's a look at Bonnie's favorite pieces!